Our team's focus is on you, the client. Whether you are seeking a new start, an investment, a retirement home or vacation location, we are here to assist you. Our combined team experience provides a deep understanding and history in this area of Guanacaste. We are focused on your interests, whether you list exclusively with us, or if you looking for that perfect property. Our core values are honesty, integrity, and attention to you, the client. This is how we are conducting business. The Overseas Pacific Realty team fully understands and appreciates the thought that goes into making a purchase decision as well as what is necessary if you are selling your home, commercial location or land. Our team brings a wealth of skills and knowledge to assist you in your real estate needs. Fritz began his career in the German agricultural sector and is a graduate of the Harvard Business School in Cambridge, Massachusetts. In 1980, Fritz started his real estate ventures, primarily working with European investors. Fritz is the President and Owner of the Overseas Group, in addition to being a licensed Florida Real Estate Broker since 1983. Since then, he has grown his business into many entities: Overseas Realty, Inc. (also active in Costa Rica since 2001); Overseas Home, Inc. (Construction & Development); Overseas Property Management, Inc.; Overseas Homes Ltda. in Costa Rica; and most recently, Overseas Pacific Realty, Ltda. that he and Pennye Wheeler have founded. Pennye was born and raised in Cuero, Texas and attended the Texas A&I University. She began her sales career 35 years ago in New York with her business Décor Unlimited. Pennye also worked for Grolier Publishers managing their real estate division for 11 locations in Florida. Over the years Pennye’s been a tireless volunteer, fund raiser, chairperson and President of the Women’s Axillary for the Eastern Maine Medical Center. After joining Flamingo, Costa Rica’s Century 21 real estate office, she was awarded highest sales grossing person for 2007/2008. Pennye then joined Christies Plantacion Realty from 2001 to 2015. Most recently, Pennye and her life partner, Fritz Mayr have joined together to launch Overseas Pacific Realty, Ltda. in Flamingo, Costa. Donna is a graduate of Florida State University and in 1987 moved to Costa Rica with her husband Jack. She has worked in real estate sales and development from 1987 to the present. 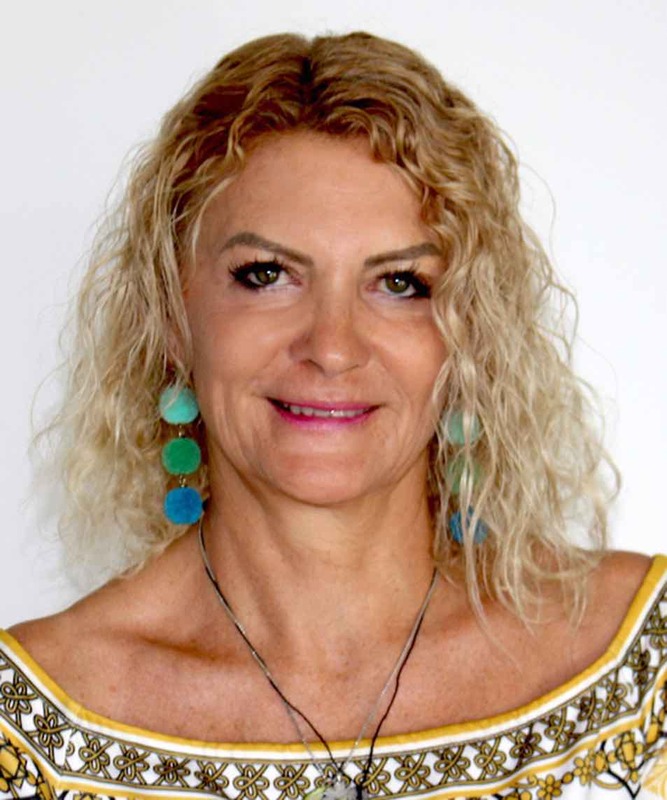 She is a founding member of the Guanacaste Association of Realtors established in 2000. Donna held the position of Vice President for the Association from 2000 to 2003. Donna’s many interests include managing the Flamingo Equestrian Center and being instrumental in establishing the Country Day School in 2000 (currently known as CRIA) as the first private school in this area. Donna is currently the Secretary on the Board of Directors for Asociacion Pro Mejoras de Flamingo which is a civic association for Flamingo businesses and home owners. John has loved Guanacaste since he bought his first piece of property in Playa Grande back in 1993. He is a skilled surfer and joined the pro circuit shortly after he beat the ASP World Champion right out of high school in 1989. This, in large part, is what brought him to Playa Grande, well known for its world class surf breaks. John’s professionals surfing career lasted 15 years up until 2004 and it was then that he invested in a run down boutique hotel and turned it into the most popular hotel in Playa Grande in the 2000’s. During that time, John worked as a real estate professional, honing his skills selling lots and homes throughout Guanacaste, and eventually became a specialist in development land. In 2009 his son Blake was born which is when, as John puts it, “my life was complete”. Click HERE to see John's listing collection of properties for sale. Jack was born in Long Island, New York and has lived in Miami Beach, Texas, Las Vegas and Colorado before moving to Costa Rica. After attending UNLV Jack worked in Fine Arts business in South Florida and New York specializing in high end investment quality art. After moving to Colorado, Jack worked as a Broker and formed his own marketing company. He purchased Black Mountain Ranches, a 5000 acre ranch which was developed into 35 acre secondary home-sites. He has called Flamingo his permanent home since moving here in 1988. Jack worked alongside his father in the purchasing, planning, and development of Flamingo Beach. Jack specializes in development properties and the packaging and marketing of development and resort parcels in the Flamingo area.He is an avid fisherman and golfer. Kevin was born in Oakland, California and raised in Santa Cruz, California. After he graduated San Jose State University with a bachelors degree in communication studies, his passion called when he opened and operated a surf board factory and showroom and enjoyed success for two decades. In 2001, Kevin came in Costa Rica and fell in love with the place. In 2003 he put down roots and purchased his own property, followed by another in 2005 and in 2008, Kevin became a permanent resident. Soon after that, he got into the real estate game in Guanacaste where he continues to thrive today. Kevin and his lovely Costa Rican wife are blessed with a beautiful boy, Tobias Garnica Navarro. Teresa was born and raised in Austria in the city of Graz. where she graduated in jurisprudence at the University of Graz with training in mental coaching, mediation, adult education and is an aerobic and yoga instructor. After school, she worked in real estate for 7 years, during which times she got valuable experience in buying and selling development land as well as property management. An avid linguist, Teresa was fluent in German and English and functional in Italian and French. And in 2013, she took a sabbatical to come to Costa Rica specifically to learn Spanish. Her stay became more permanent when she took a position with a Tourism agency in San Jose in 2014, where she was responsible for booking clients into hotels around Tamarindo and Playa del Coco. During this time, she also worked as an english teacher at the CPI school and teaches employees from the hotel Westin in Playa Conchal. Teresa’s passions are dancing, yoga and enjoying SUP, as well as a dedicated volunteer Abrienda Mientes, a charitable organization out of Potrero, and the Green Pet Foundation in Atenas in the Central Valley. A native of Pennsylvania, Wally graduated from Penn State in the early 80s with an undergraduate degree in Hotel Management. He helped the largest hotel chains in the world open new markets in the hotel and convention industries. After serving as Food and Beverage Director for some of the largest resort properties, Wally transitioned to the investment industry. He attained the series 6, 7, 23, 67 and investment securities licenses and worked with individuals and pension groups to reach their return on investment goals. The lure of the hospitality industry called him again, but this time as the chef/owner of a tropical resort in Costa Rica. He moved here in 2002 and conceived Hotel Bula Bula as a tribute to the “pura vida” life and enjoyment of friends and family. He lives in Playa Grande with his spouse and two spirited kittens. Mike comes from Canada where he grew up in and around the family printing business. After moving to Florida, he started Shannon Graphics, which grew steadly over the next 3 decades while he raised a family in Coral Springs. Family ties brought him to Costa Rica in 2013 where he worked in real estate in the Central Valley. 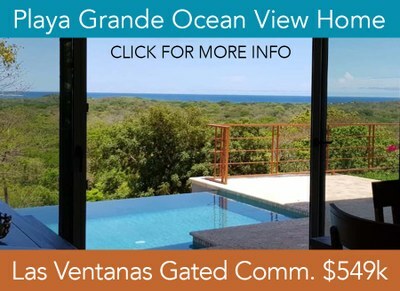 But the beaches of Guanacaste called and he made the move to Flamingo in 2016 to work for Property Shelf, the builders of the MLS in Costa Rica and eventually to bring this experience to Overseas Pacific Realty as their marketing director. An avid sports fan and musician, Mike can be quoted as saying, "this place just agrees with me. I don't think I'm going anywhere any time soon".